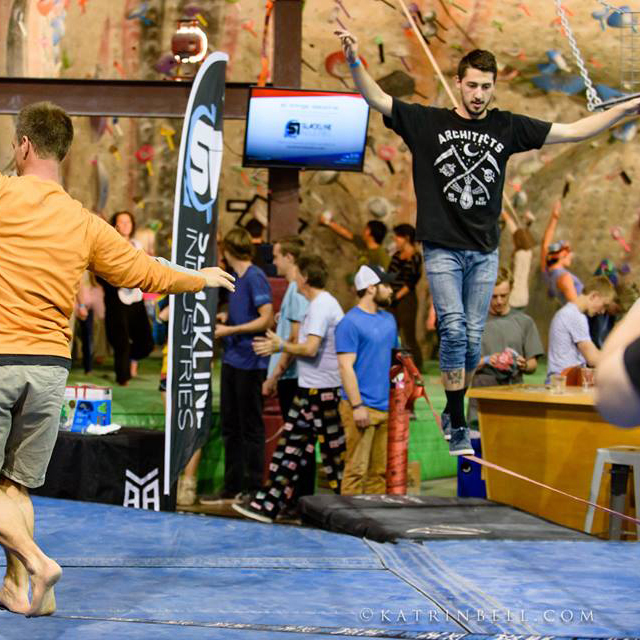 The Spot hosts some of the biggest, most creative, and most entertaining climbing competitions and parties in the world! Our most popular event, Psychedelia, is a black light Halloween-themed event that has been imitated around the world, but never replicated. We also host an annual USAC- sanctioned competition, member parties, and summer events, complete with delicious food, beer, and great raffle prizes! Summertime means party time! 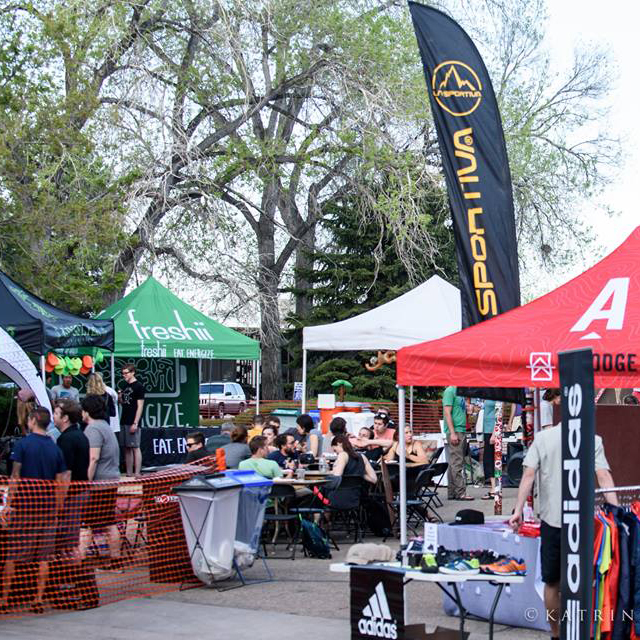 Come enjoy a giant outdoor vendor village with great deals from our awesome partners, fun activities, food and beer, a raffle, and climbing of course! Welcome Back Bash is the perfect way to celebrate the sending season right around the corner. With a giant vendor village with great gear deals and shoe demos from the absolute best brands, you’re sure to be ready for that perfect sending weather! You don’t want to miss this epic out-of-this-world blacklight climbing event! Coordinate costumes with your friends and come enjoy the incredible themed art, all new unique climbing problems, and plenty more! The Spot’s annual USA Climbing sanctioned regional event, with an additional Spot sanctioned climbing event open to all in the evening. Come experience The Spot transformed into the ultimate slackline park! Enjoy slacklines of all different types, space nets, hammocks, slackline workshops from the pros, and much more! 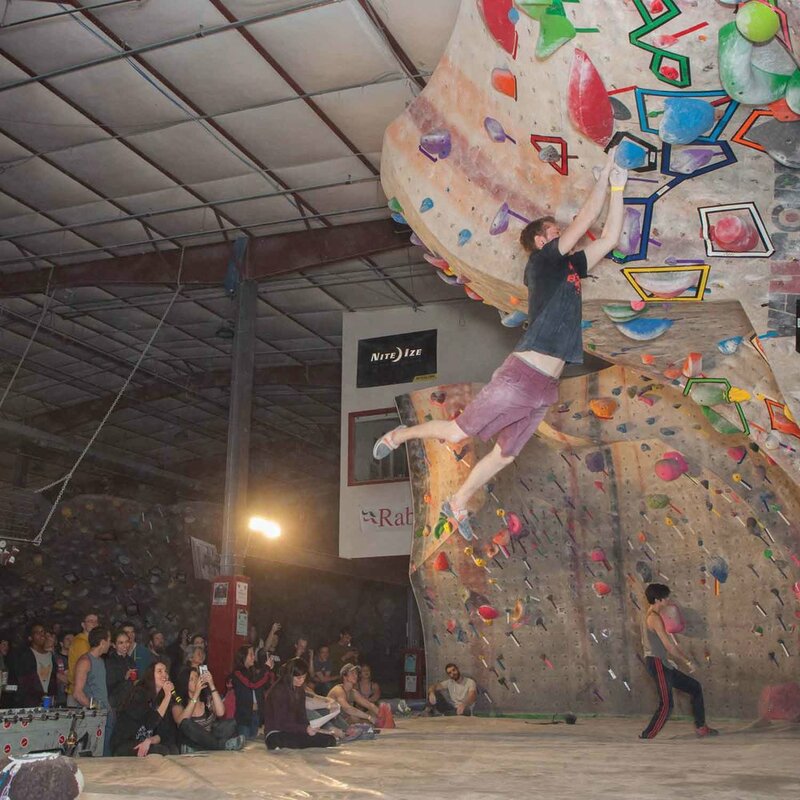 Get ready to launch on a special set of awesome dynos at this one-of-a-kind Spot event! Test your jumping skills and try for a place in finals or kick back, relax, and enjoy the show, food, beer, and raffle with incredible prizes!